Girish Kulkarni is known for Firebrand(2019)	,P se Pyaar F se Faraar(2019) and Fanney Khan(2018). 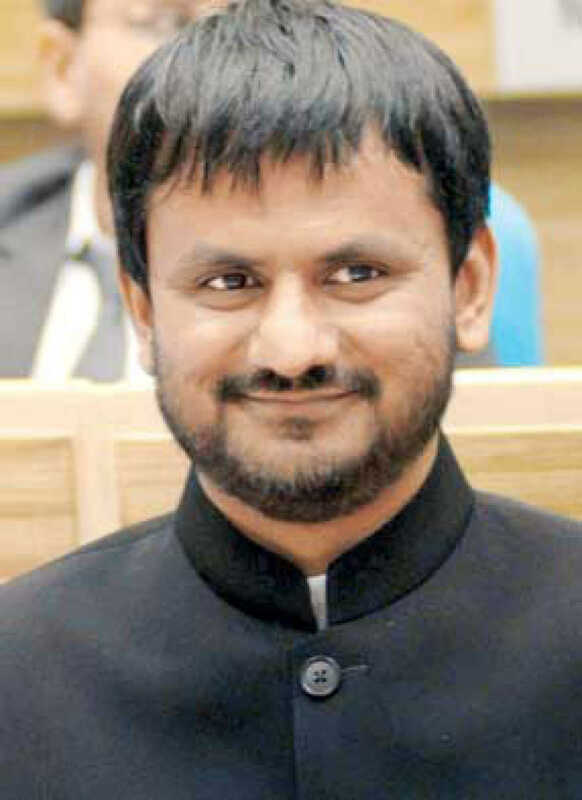 Do you look like Girish Kulkarni? The sequel carries forward the cast of Parth Bhalerao, Sumant Shinde and Pratik Lad from the original. Produced by Everest Entertainment and Avadhoot Gupte, Boyz 2 is set to be released on 5 October. I declare that I wish to represent "Girish Kulkarni"